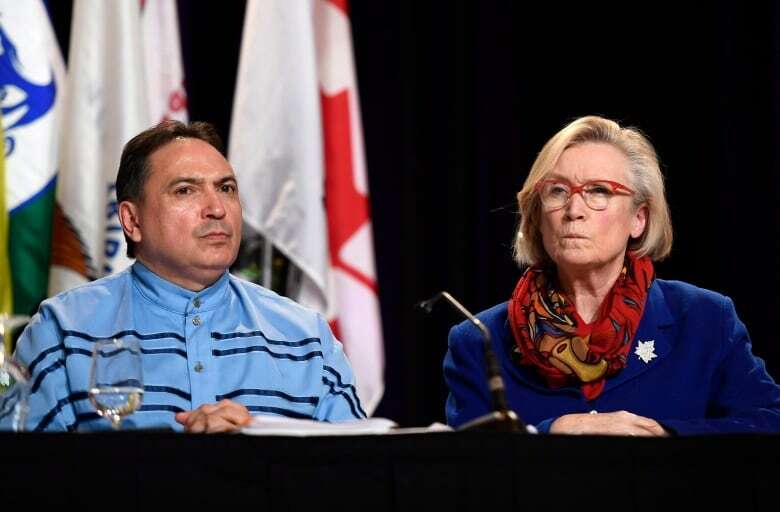 The federal government is poised to overhaul the way it settles historical claims from First Nations over issues like loss of reserve lands and mishandled trust funds, according to Carolyn Bennett, minister of Crown-Indigenous relations. 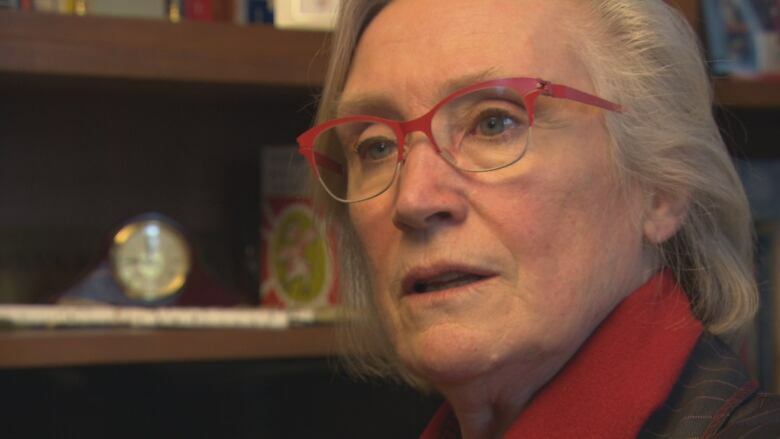 In an interview with CBC News, Bennett said her government would soon announce a replacement to the current drawn-out model where federal officials have three years to decide on whether to accept or reject what's known as a specific claim. That deadline is often missed. "The new system is going to make a huge difference," she said on Monday. "People aren't going to have to wait three years to find out whether their claim was even rejected or accepted." Specific claims are based on historical grievances over issues like unfulfilled treaty obligations, loss of reserve lands and mishandled First Nations funds or other assets. They are estimated to be a multi-billion dollar liability for Ottawa. First Nations are generally dependent on federal dollars to research and file claims. Stephen Harper's Conservative government cut research funding by about 40 per cent. That funding has not been restored by the current Liberal government. 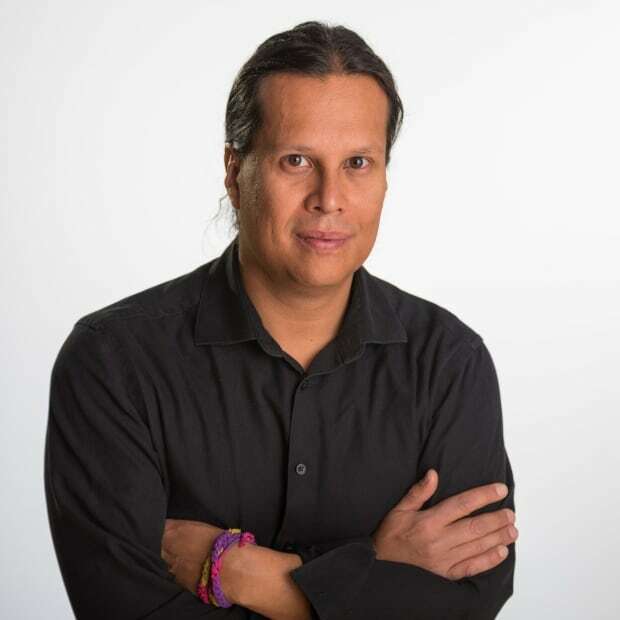 Bennett is scheduled to speak on Tuesday at the Assembly of First Nations (AFN) annual December chiefs' meeting in Ottawa. Prime Minister Justin Trudeau is also scheduled to speak there Tuesday. Jane Philpott, minister of Indigenous services, is scheduled to speak Wednesday. The overhaul of specific claims is part of a package of changes that Trudeau announced in February. They are designed to refashion Canada's relationship with Indigenous people. Bennett said there was a lack of consensus among Indigenous groups on how to move forward with the legislation that means it may take another mandate to reach. The minister said the federal government also needs to do some internal homework on the file. "Is there a way we could codify a process to get to self-determination that wasn't so many trips to cabinet and actually allowed for a smoother process and do what my mandate says which is to accelerate the progress to self-determination?" Bennett said. "Those are the things we would like to tidy up." However, the federal Liberal government will continue on multiple fronts to reshape the relationship between Canada and Indigenous people, she said. Bennett said one piece includes last Friday's announcement on Indigenous child welfare legislation, which is scheduled to be introduced in the House of Commons early next year. The other pieces include Indigenous languages legislation, reform of self-government policy and the modern treaty process — known as comprehensive claims — and changes to the handling of specific claims. Bennett said the new specific claims process will see federal officials working with First Nations from the moment a claim is filed. "There will be a relationship right from the time of tabling of the claim and actually having someone go out to their community and find out what's going on," said Bennett. "People wanted a more collaborative approach with the research ... If harm was done, we need to come to the table and say 'What are we going to do about this?'" An announcement is expected before the House of Commons rises for Christmas. First Nations technical officials and federal bureaucrats have been working on overhauling the specific claims process through an Assembly of First Nations working group for the past two years. Many First Nations want a completely independent assessment process for specific claims. Currently, First Nations can only go to the independent Specific Claims Tribunal for a ruling on claims after Ottawa misses the three-year deadline or rejects a claim. They can also go before the tribunal during negotiations with the minister's consent. Bennett said she hopes to replace policies governing comprehensive claims and self-government — also known as the inherent right policy — by the spring following a co-development process with the AFN which will also be announced soon. "We are going to work very hard with the AFN and the rights holders on things that have been real irritants," said Bennett. On Monday, Bennett sent a letter to Perry Bellegarde, national chief of the AFN, confirming her commitment making the two issues a top priority. In an emailed statement, Bellegarde said current policies are based on "extinguishment of rights" and must change. "The policies are fundamentally flawed and they're holding us all back," the statement said. "Everything is on hold until there is an approach that is respectful of First Nations rights and rights holders."